After years of struggle with heart/lung disease, Olumide Bakare passes on. 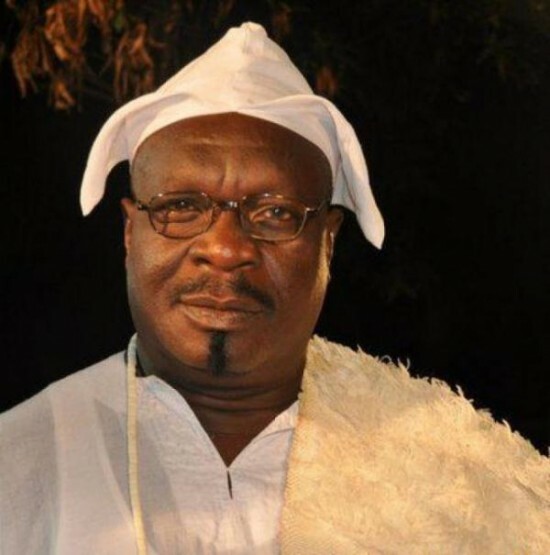 After battling with a heart/lung linked ailment, popular Nigerian actor Olumide Bakare is dead. He died yesterday April 22, 2017. Mr Bakare who told broadcaster Jide Moronfolu who visited him on his sick bed at UCH Ibadan in 2014 that he could no longer hold on, finally went to rest. 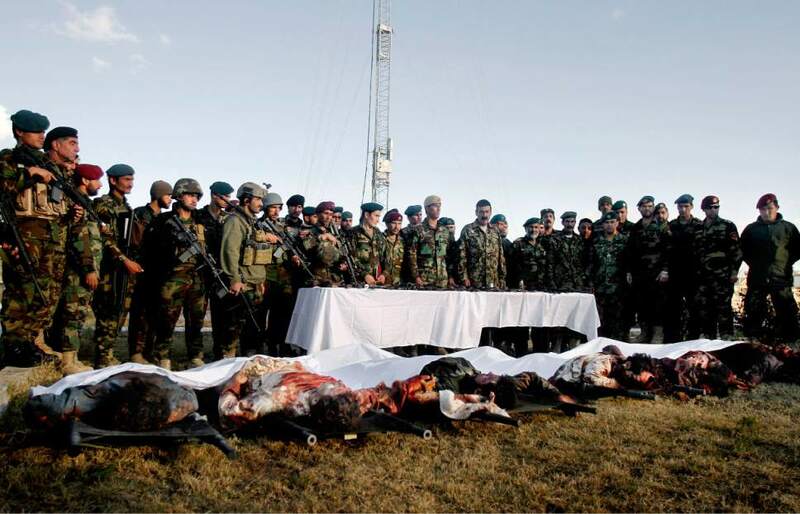 More than 100 Afghan soldiers were killed and wounded in a coordinated Taliban attack on an army base in northern Afghanistan. Two of the attackers blew themselves up and seven were killed in the assault near Mazar-i-Sharif city on Friday which lasted several hours and targeted soldiers at a mosque and dining facility. Those killed were said to be young recruits who had come for training. Onuora Nzekwu, the founding General Manager of News Agency of Nigeria (NAN), has died at the age of 89, the family confirmed on Saturday. 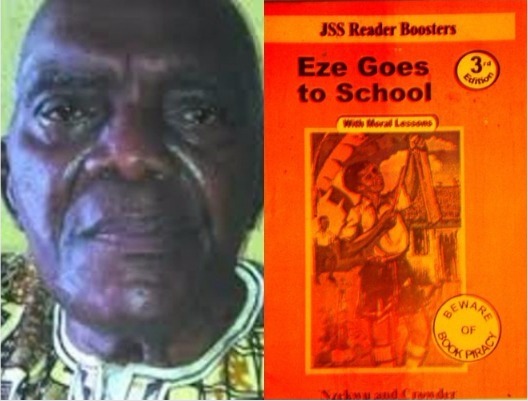 Mr. Nzekwu, the author of Eze Goes to School, a novel, died by 4.30p.m. on Friday in his home in Onitsha, Anambra. He worked as Editorial Assistant from 1956 to 1958 and served as General Manager of NAN from 1979 to 1985. Mr. Nzekwu wrote Troubled Dust, a novel that recounts the experiences of the civil war. Femi Fadairo is part of the Joint Task Force Operation Delta Safe, a coalition of Nigerian security forces tasked with protecting the country’s oil and gas infrastructure. 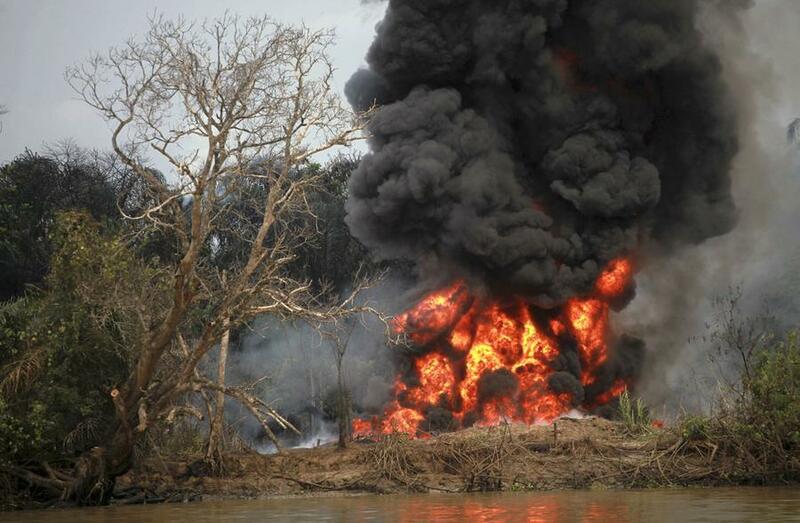 In the past month, Fadairo’s troops have destroyed more than 10 illicit refineries, which process oil stolen from the pipelines of multinational companies, including Shell and Eni, by heating it in car-sized metal containers. Going into presidential polls in 2019, analysts say the likelihood of more unrest is high, especially once electioneering begins in earnest. Until then, Nigerian forces will continue playing the cat-and-mouse game in the creeks. 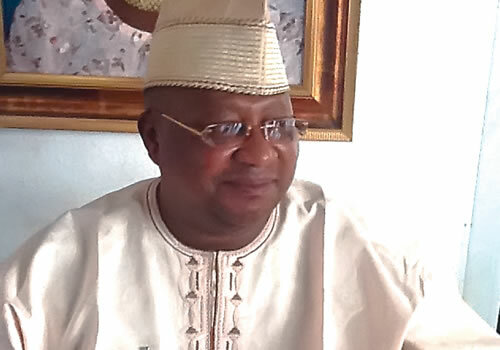 Mr.Adeleke, who represents Osun West Senatorial District died on Sunday morning at a hospital in Osogbo. Elected on the platform of the APC, Mr. Adeleke is also a former governor of Osun. He was 62 years old. “Senator Isiaka Adeleke; a calm, principled and responsible gentleman.He represented his people with maturity,dignity and distinction.Adieu,” Mr. Sehu Sani his colleague at the Senate expresses his condolences.